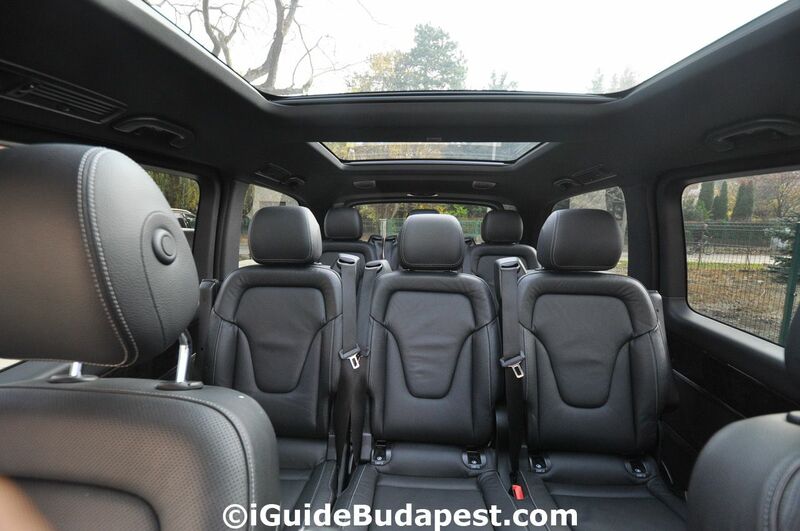 Airport transfer combined with lunch or dinner at a nice restaurant and round tour of Budapest. Most practical solution for You who do not want to be hungry during the round tour or have to wait for checkin time at the hotel. You can count with approximately 1 hour for the meal. 3 hours roundtour from the hotel with bus and guide. 4 hours from the hotel with car or bus with guide and few stops in the city. 3 or 4 hours roundtour combined with lunch, coffee-break or beer-break in a restaurant on the way. 3 or 4 hours roundtour with public transportation (tickets included). Tailor-made Budapest roundtour „by night” . Transfer tur- retur with car or bus and guide.